Salon Tease was established in 2009 by Theresa Hough. Located located in beautiful Stillwater, New Jersey,our mission is to offer the best quality services with affordable prices. 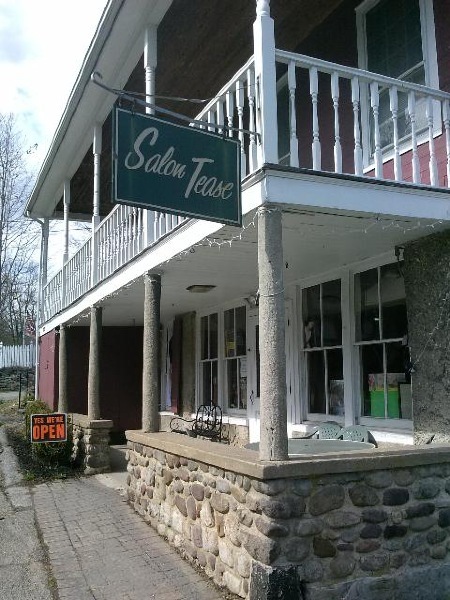 Here at Salon Tease we try our best to ensure our clients feel comfortable and at ease by providing a relaxed atmosphere reminiscent of a quaint country home. Please come in and enjoy our friendly atmosphere and experience the benefits of a salon that provides 'uptown' quality with 'small town' pricing.